In the early 1990s, Hartman Enterprises gave Baylor University $500,000 to finance the Fred Hartman Distinguished Professor of Journalism chair. Hartman, a Baylor alumnus who passed away in 1991, served as editor and publisher of the Baytown Sun for 24 years before being named chairman of the board of Southern Newspapers Inc., an organization that owns and operates newspapers in a number of states. 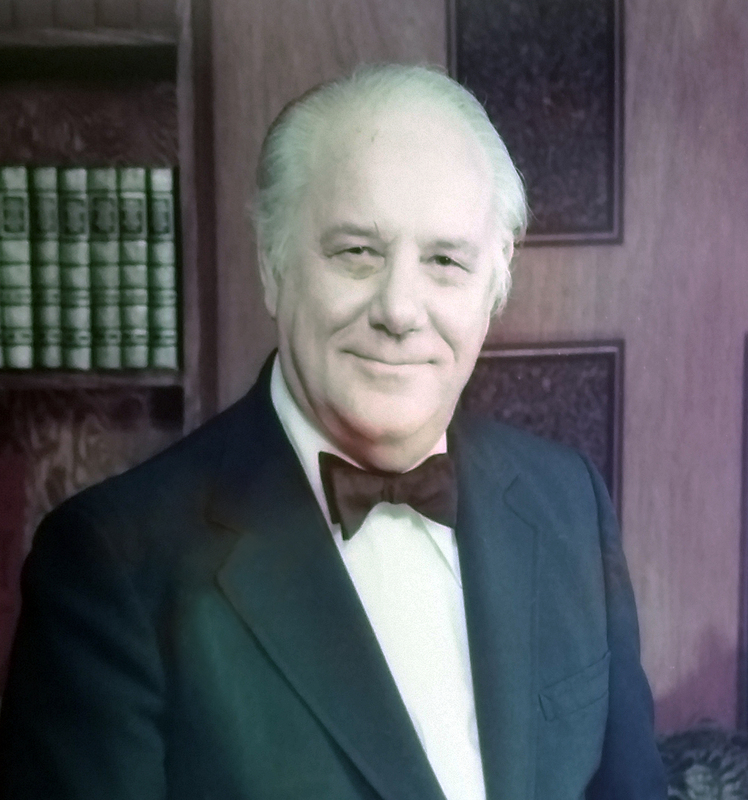 Hartman eventually founded his own newspaper group, which has since evolved into the Texas Newspaper Group, owned by his son, Bill Hartman, also a Baylor alumnus. This chair holds a three-year appointment. The Hartman Professor will work to extend the visionary legacy of Fred Hartman by sharing his commitments to the news industry, entrepreneurship and social justice. The applicant should have a distinguished record in a journalism-related field such as print, broadcast, new media, advertising or public relations. A distinguished career in academic journalism is also considered if the applicant has a prodigious record as a scholar. A Ph.D. or other terminal degree is a bonus but not required. The Hartman Professor inspires students in the classroom with insightful teaching and motivational lectures and projects. Additionally this professor works to engage our alumni base into enthusiastic participation in advisory council, donor and employment opportunities for our current students and graduates. The holder of the Hartman Chair teaches two or three courses per semester, based on scholastic background. He or she engages in outreach to alumni through professional and/or academic meetings and personal contact, enhances an already-established national reputation, and elevates the visibility of the journalism, public relations and new media department. Professor Macarena Hernández taught a variety of courses for the Department of Journalism, Public Relations and New Media in her first two semesters: Magazine and Feature Writing; Beginning Reporting and Writing, and News Media and American Society. Most of the courses Professor Hernández taught focused on strengthening reporting and writing skills and getting work published. She tapped her contacts to get students published, schedule speakers and to secure internships. She has also been instrumental in exploring ways to use social media as a reporting tool, which is a trend in our industry. In Fall 2015 she will teach a new course, The Writing Coach, which is essentially an intense writing lab. Those students will be launching the department’s new multimedia online magazine, The Bundle. Professor Hernández is also spearheading the creation of an organization called “inite:unity,” (or should this be “Inite,” which means unity in English) a student-run nonprofit that works to secure donations and funds for tuition for children in Haiti, Dominican Republic and Mexico. In general, Baylor attracts a good number of students who plan to pursue careers in ministries and/or nonprofit work. By some estimates at least a quarter of our students have indicated so. Inite will give students an opportunity to run a nonprofit before they graduate from college. As part of her duties to the department, Professor Hernández organized campus-wide events and coordinated guest lectures both in person and via Skype. She also participated in panels and delivered keynote addresses. Organized the campus-wide screening of “A Fragile Trust,” which tells the story of the biggest plagiarism and media scandal of recent history, February 24, 2015. Organized visit from Doug Mitchell, consultant for DC-based National Public Radio, March 2 & 3, 2015. Coordinated GoogleHangout series both semesters where speakers spoke on a range of subjects including the writing process, getting published and the changing media landscape. Guest lecturers included Journalist Gigi Anders and Magazine Editor Erasmo Guerra. Traveled to McAllen, Texas, to speak at a Baylor University recruiting rally, where she spoke to parents and prospective students in English one night and Spanish the next, March 30-31, 2015. Skype lecture at Northwestern University’s Medill School of Journalism, Nov. 7, 2014. Panelist for This Matters, a campus-wide event addressing religion and the media, Nov. 13, 2014. Enduring ethics scenarios: Why Jayson Blair plagiarism and fabrication scandal still resonates and journalists are only as good as their integrity. Medill School of Journalism, February 20, 2015. Keynote Speaker at the Hispanic Heritage Celebration Luncheon, April 15, 2015. Keynote Speaker for the Hispanic Student Association Heritage Celebration dinner, April 15, 2015. Met with benefactor Bill Hartman in the journalism office when he was in Waco, May 1, 2015. Keynote Speaker for the City of Waco Employee Cinco de Mayo celebration, May 5, 2015. Commencement Speaker at the William J. Clinton Elementary School’s 5th Grade Graduation Ceremony May 15, 2015. 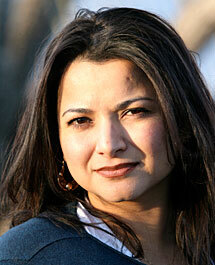 Edited Sandra Cisneros’ forthcoming book, "A House of My Own", which will be published in October by Alfred A. Knopf.